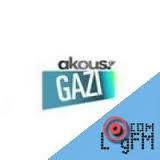 Local music of Greece and electronic music are two main highlighted genres of Akous Gazi. 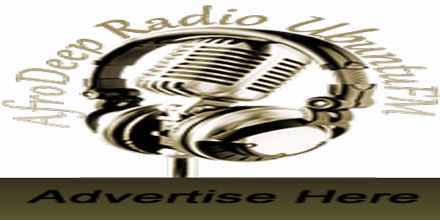 This is the radio that delivers powerful radio programs for their electronic and Greece local music lovers listeners. Akous Gazi has been greatly popular for their these kind of approach toward programming.